The hall committee is celebrating the 80th birthday of founder member Betty Edwards. 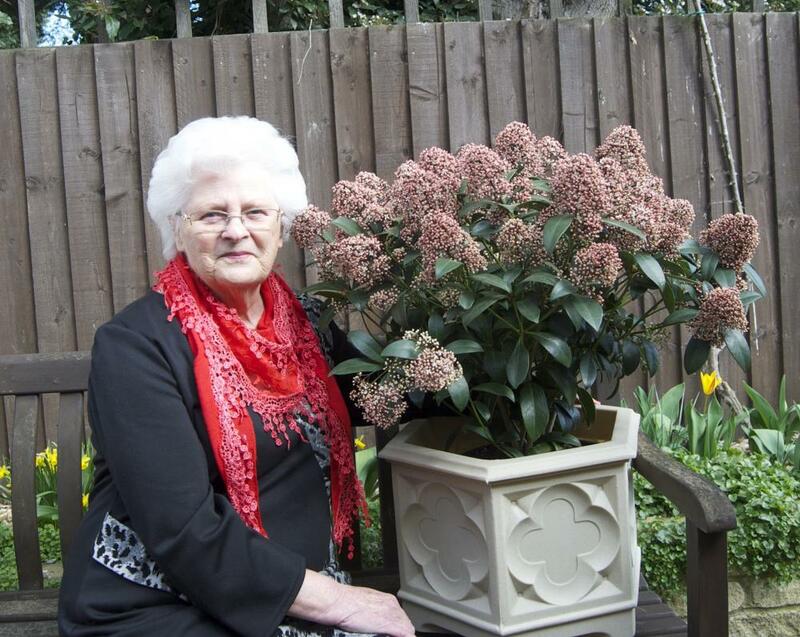 Mrs Edwards, who has been a major supporter of the hall since the village’s fundraising efforts some 45 years ago when the building was converted from the village school, was presented with a potted skimmia japonica. 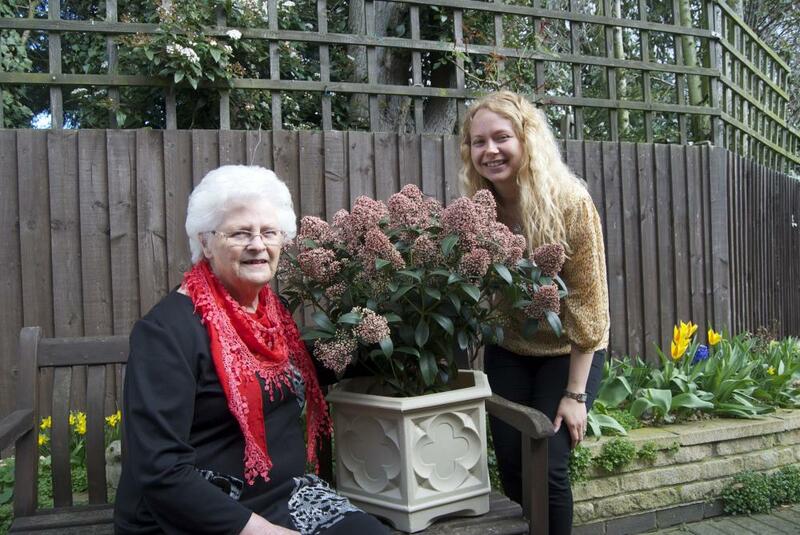 Betty is also pictured with her granddaughter Jordane Edwards-Maddock. Jordane organised a birthday card from Great British Bake Off judge Mary Berry who celebrated her own 80th birthday the day before Betty. The link is more than a coincidence of birth. Betty has a glowing reputation of her own as a maker of simply superb scones.